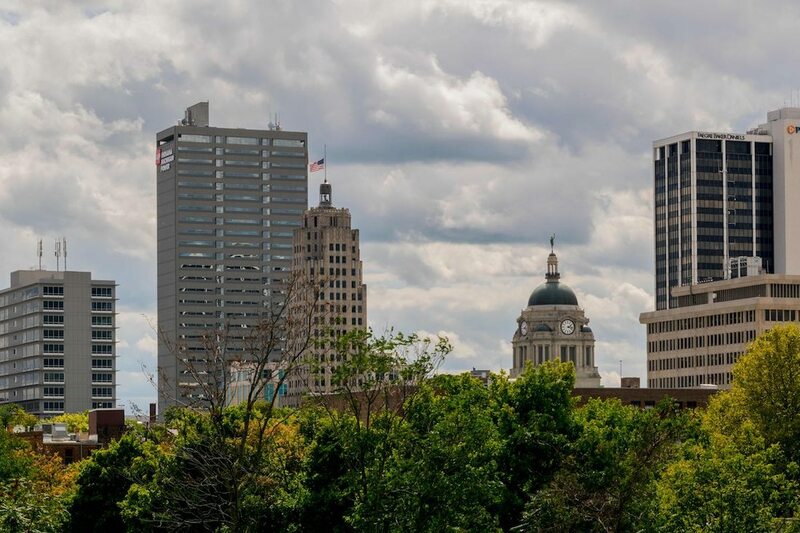 Come along on a short, virtual tour of downtown Fort Wayne, IN, and experience the fun of Beyond the Walls! Starting Point: Wherever you are! You don't have to go anywhere. ​Price: FREE - You don't need a code to play this game. Just download the app, sign in, and play!